Over half of us are over size 14. 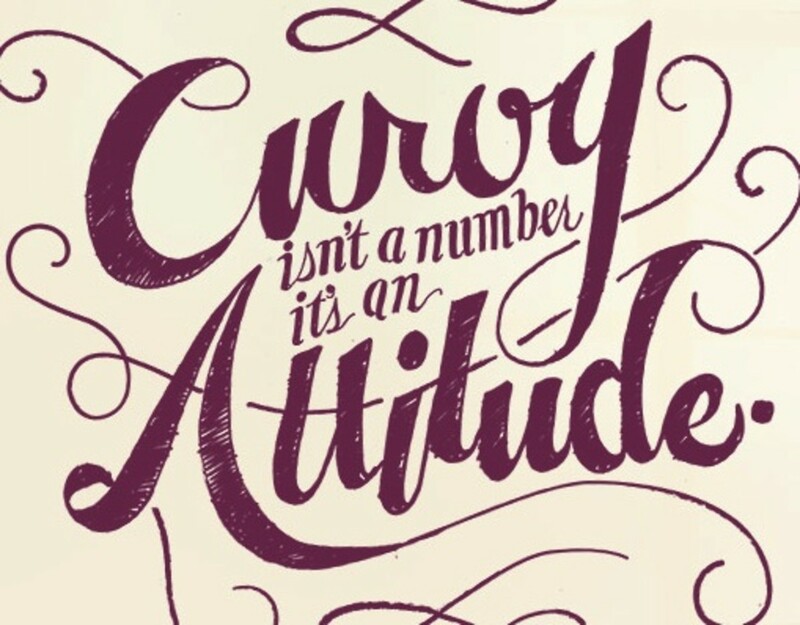 Although some fashion magazines might have you believe differently, here at Momtrends we embrace curves and women of all sizes. When I launched this blog in 2007, the goal was to help moms feel fabulous. Never was there a coda about size in my manifesto. So when a brand like Curvation comes along and decides to shake things up on the fashion scene I applaud. The collection of intimates was created by the team of women who makes Vanity Fair® intimate apparel. This new line of Curvation® lingerie is the perfect fusion of femininity and function. Pretty and priced to be an attainable luxury, this line is bound to be the perfect thing to make all your fall clothes look perfect. A few highlights from the collection include the Side Shaper Underwire with an inner sling for shaping and support ($12.94) available in black, white, and Tiffany Silver. Sizes 42C, 40D, 36-42DD, 40-42DDD. For all the jersey fabrics that are perfect for fall try the Back Smoother Underwire that offers "full coverage flexible back" for smoothing and comfort and fleece lining for modesty coverage ($13.94). And for sheer fabrics try the Smooth Support Wire-Free--its lightly padded to smooth the bustline and the smooth fabric does not show under clothes ($13.94) Sizes 40-44C, 38-42D, 38-44DD. Win it! One lucky reader is going to win two Curvation bras. To enter the giveaway leave a comment sharing what beauty means to to you. 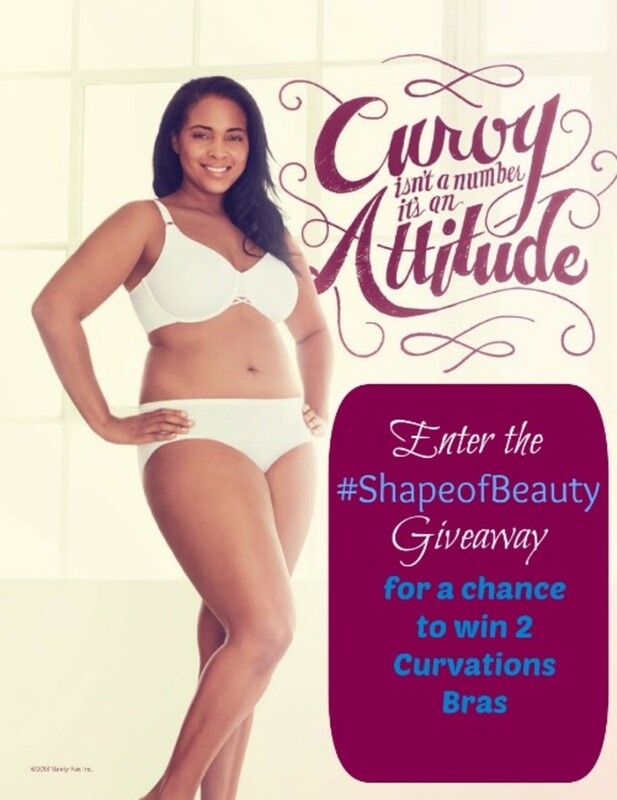 Check out the #Shapeofbeauty #giveaway on @momtrends #Curvation is bringing style and sexiness to sizes 38D to 42DD http://bit.ly/18sjwYb? Shop and find out more about the newly launched Curvation here: http://shop.curvation.com/ The lingerie is available online and also at the following retaileres Wal-Mart, Walmart.com & Kmart. Full Disclosure: Winner must be 18 years or older and a US Resident. No purchase necessary. Winners will be notified via email with the specifics on how to claim their prize. Contest ends 9/30/13 at Midnight EST. Winners will be picked by random.org. By entering this contest, you will automatically be signing up for the Momtrends newsletter. This is a sponsored post.